This page can be removed from User Dashboard for all user type options by simply deleting the page from Admin – Pages. 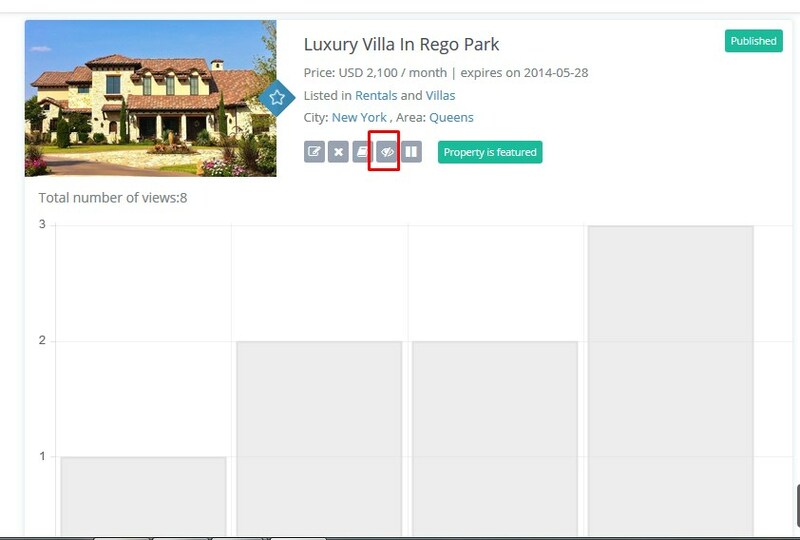 The same can be done for Add New Property page from user dashboard. For each property you can do these actions: EDIT property and DELETE property.